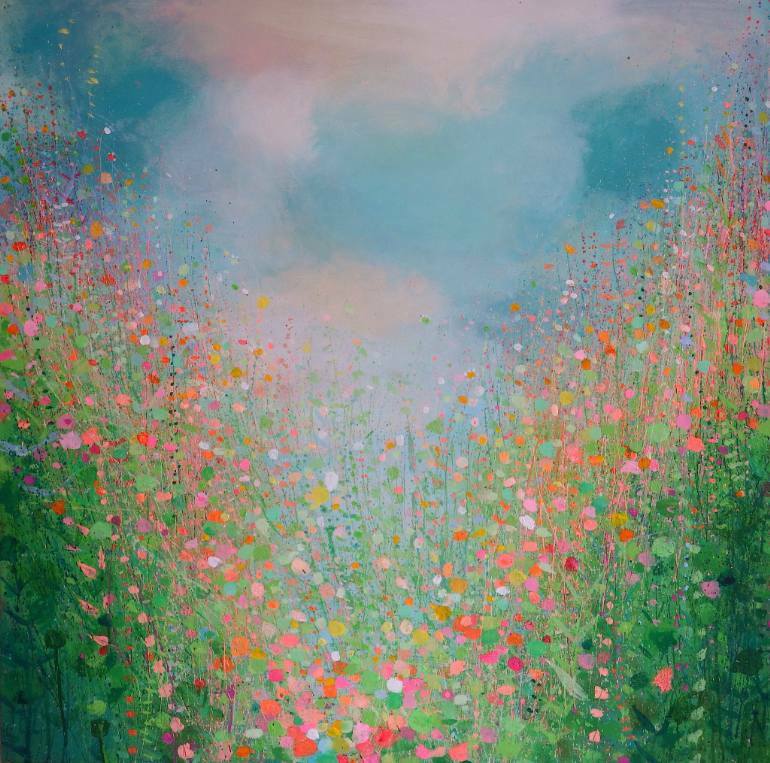 If a relaxing stroll through the flowering fields of the English countryside is your idea of a perfect day, you’ll covet the engaging impressionistic landscapes created by Saatchi Art artist Sandy Dooley. 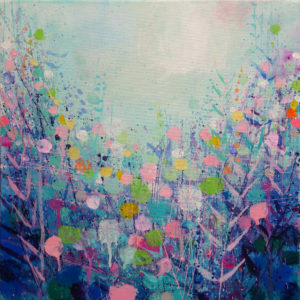 Dooley paints outdoors as often as she can to create her bright visions. 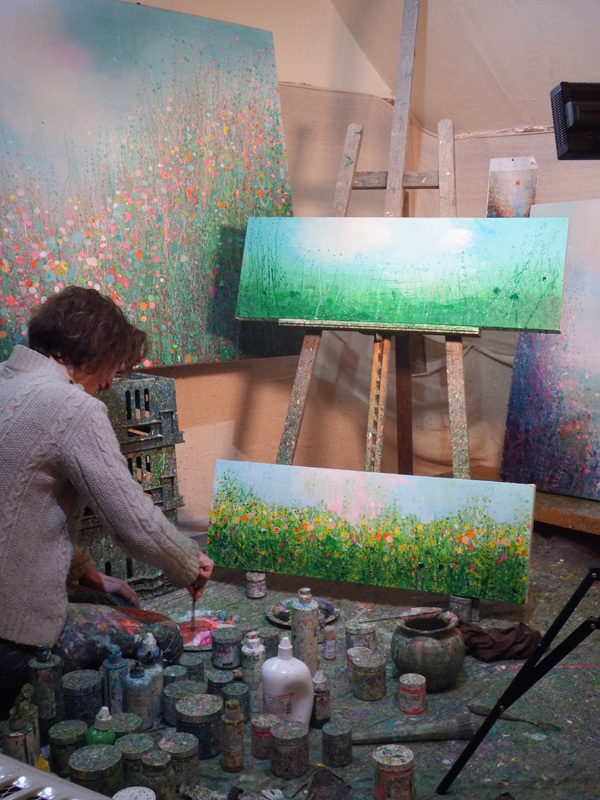 She trained at Saint Martin’s School of Art in London, and now lives in Kent, where she has a garden studio. 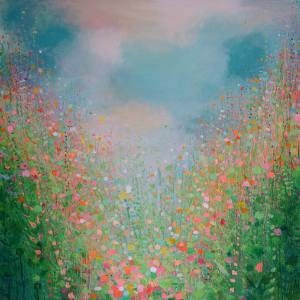 In addition to the seasons and colors of the ever-changing natural landscape that surrounds her, Sandy cites “the play of light and shadow and the in-the-moment experience of absorbing the world around me,” as some of the important influences that shape her paintings. 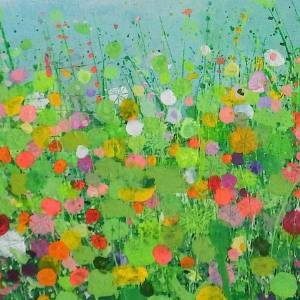 Her artwork has been displayed frequently throughout the UK, including her current show at the Serena Hall Gallery in Southwold. 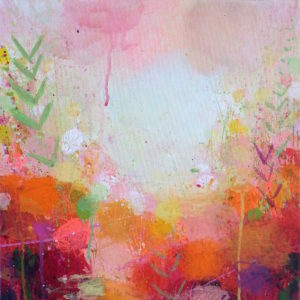 Sandy’s paintings are a celebration of color and texture created with harmony in mind. 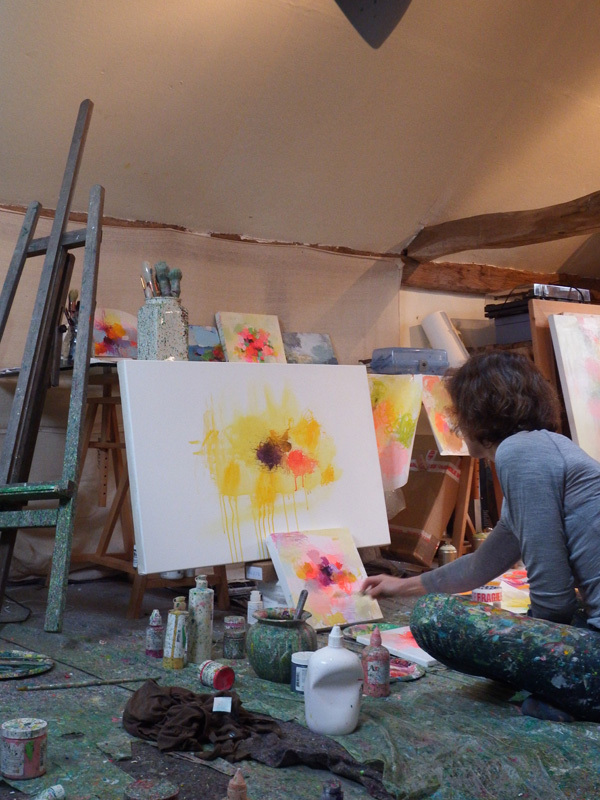 She enjoys experimenting with new materials and methods, and takes a free, organic approach to her work, often working on several paintings over the course of one day as new ideas emerge. 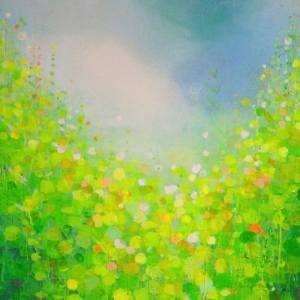 In addition to her fine selection of original landscape paintings available on Saatchi Art and in our Spring Catalog, Sandy accepts requests for commissioned works. 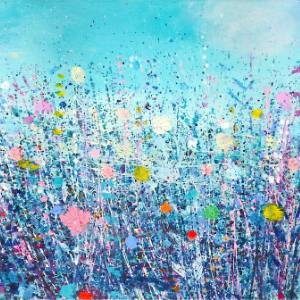 Please contact our Curators for more information if you have someplace in mind for Sandy Dooley to capture on canvas especially for you.